We get it. Being an entrepreneur, founder, and/or a working professional is hard. You have to wear multiple hats. You have to learn new skills and information. You have to be resourceful. How do you do that with such little time? 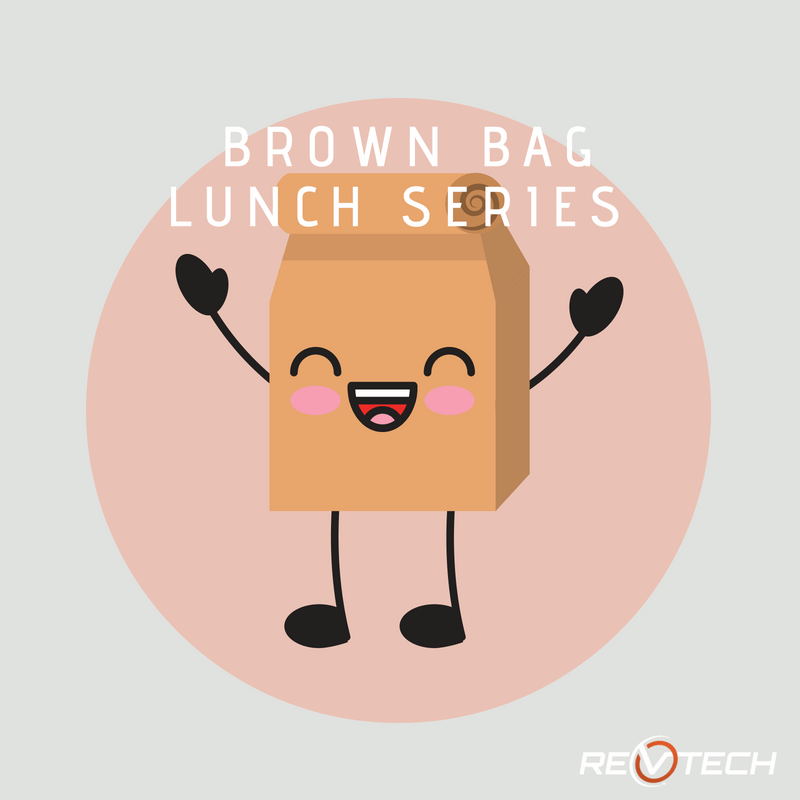 That is where our Brown Bag Lunch Series comes in. We understand how insane life can get as an entrepreneur and we want to help lighten the load! Think of this series as a “101” class. Do you need to hire a front-end developer and don’t know where to start? How do you know when you should get a patent? How do you buy a home as an entrepreneur or contractor? How do you finish paying off your student loans? (Just writing this out, overwhelms us). These classes are very basic level. We know you are already overwhelmed, we don’t want to overwhelm you even more. We want to give you the exact information you need to create more balance in your life. Bring your own lunch and join us on Friday, June 15th as Valerie Davis, CEO and Managing Member of The Mason Group, discusses the patent process for inventors, entrepreneurs, small businesses, and startups. Don’t have time to pack a lunch? Don’t worry! We have a cafeteria 2 floors down from our office. Arrive 5 minutes early, grab a warm meal from our cafe and join us on the third floor. Drinks will be provided! Valerie’s presentation will explain the differences between patents and other types of intellectual property, what types of subject matter may qualify for a patent, the process of obtaining a patent and the cost, and some tips to help you determine whether you may have an “idea” worth patenting. You will leave this conversation armed with a better understanding of patents and whether getting a patent could be beneficial for you or your business. Valerie Davis’ life mission is to help people and businesses learn, grow, and transform to attain their fullest potential. This mission is reflected in everything that Ms. Davis does including how she serves the clients of her intellectual property law firm. From her earliest years, Ms. Davis sought to motivate others to grow. Her mother often tells a story of how Ms. Davis at less than ten years of age, after realizing that her grandfather had less than a second-grade education, took on the challenge of patiently working with her grandfather over a summer to help him improve his reading skills. Ms. Davis brings this type of personalization and dedication to working with all of her clients and teaches and encourages other practitioners to do the same. A lover of innovation and creativity, Ms. Davis has practiced Intellectual Property law for 25 years, providing patent, trademark, and copyright legal services as a law firm associate, as in-house counsel, and as Founder and Managing Member of The Mason Group. This well-rounded experience provides the cornerstone for Ms. Davis’ expertise in developing customized intellectual property strategies and solutions that help people and businesses reach their personal or business goals.